Asian Graphic Paper Forecast - 5-Year - Fastmarkets RISI - Objective Insight. Better Decisions. 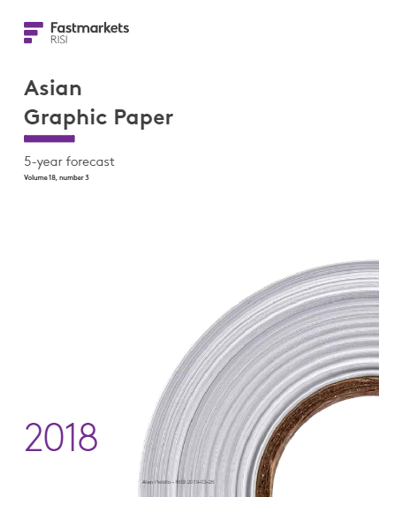 A comprehensive assessment of Asian graphic paper markets, including coverage of newsprint, wood pulp, recovered paper, nonwood pulp and pulpwood. 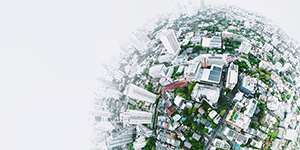 Major assumptions about end market growth, capacity additions, competitive costs and trade are presented in charts, tables and succinct analysis.